Leaves: fragarine, tannin. 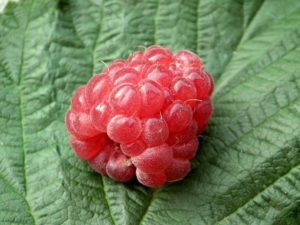 Fruit: sugars, citric and malic acid, vitamins A, B, C and E, pectin, volatil oil, iron, calcium and phosphorous. An excessive dose of the herbal leaves in early pregnancy should be avoided as they may exert an unwanted effect on the womb and cause abortion.